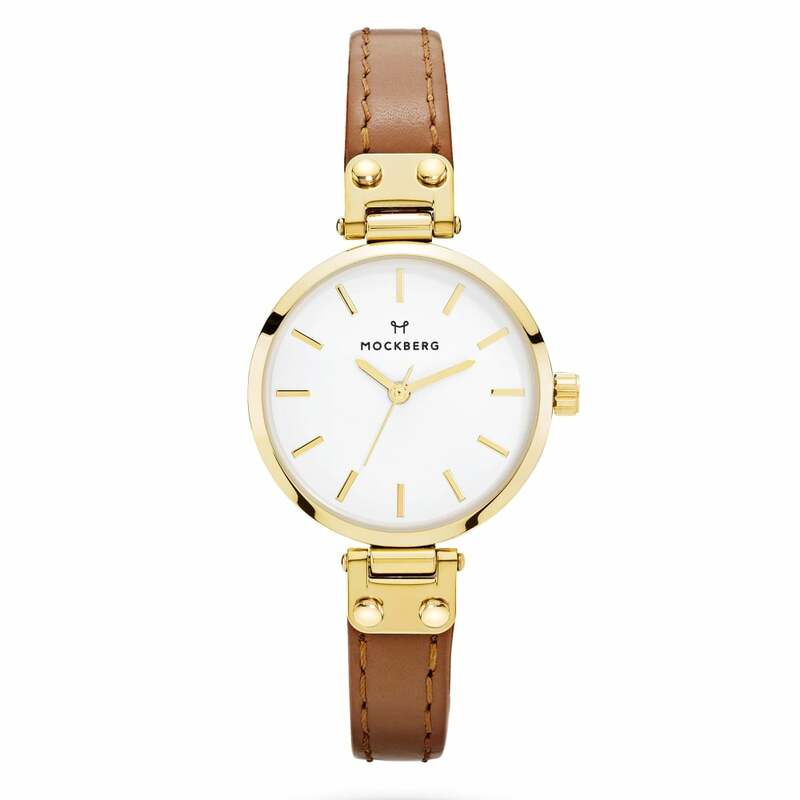 Remaining an elegant and clean cut design, Nora by Mockberg is a delightful timepiece that is perfectly ideal for those who prefer a more dainty design. Superb for work, special occasions and day to day life, the timepiece provides wonderful comfort for wear and certainly completes a splendid classy look. Provided in an Official Mockberg Presentation box, this Watch comes with a 1 year Warranty. Tic Watches were the first official UK stockists of Mockberg. Unlike many watch retailers we set trends for the UK market and we do not just follow them! As authorised Mockberg retailer all our Mockberg watches come complete with a 1 year manufacturers warranty. The watches also come complete with their official paperwork and packaging. If we do not have the Mockberg watch you desire in stock please email us at customerservice@ticwatches.co.uk or call us on 0844 357 0427 quoting the model number as we maybe able to locate the model for you.